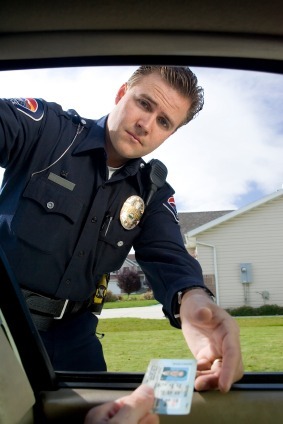 What should I do if I am given a speeding ticket or arrested in Greenwood Lake Village Court in Orange County? Greenwood Lake is a village located in Orange County, New York. The population is estimated to be around 3, 400. Historically, Greenwood Lake became a fundamental center for the iron industry. Today, the village is known for its tourism. The premiere episode of the famous HBO show “The Sopranos” was filmed on location in this village as well. 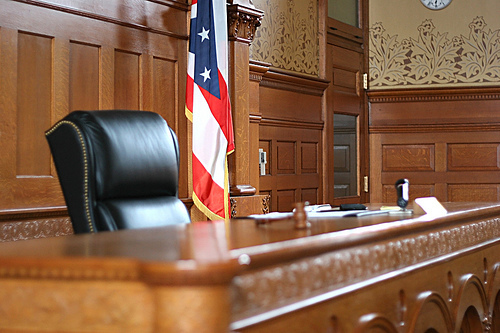 If you have given a speeding ticket in Greenwood Lake Village Court in Orange County, you should read the ticket thoroughly, follow the instructions, enter a plea of not guilty, and call our New York traffic ticket attorneys for a free consultation. Call us now at (800) 893-9645.